If your central heating system is more than 15 years old, it is likely that upgrading to a more modern & energy efficient heating system will save you money on your annual heating bill. Newer heating systems can reduce home / office heating bills by as much as 30% and if your unit is over 15 years old the savings on your heating bill could be even greater. 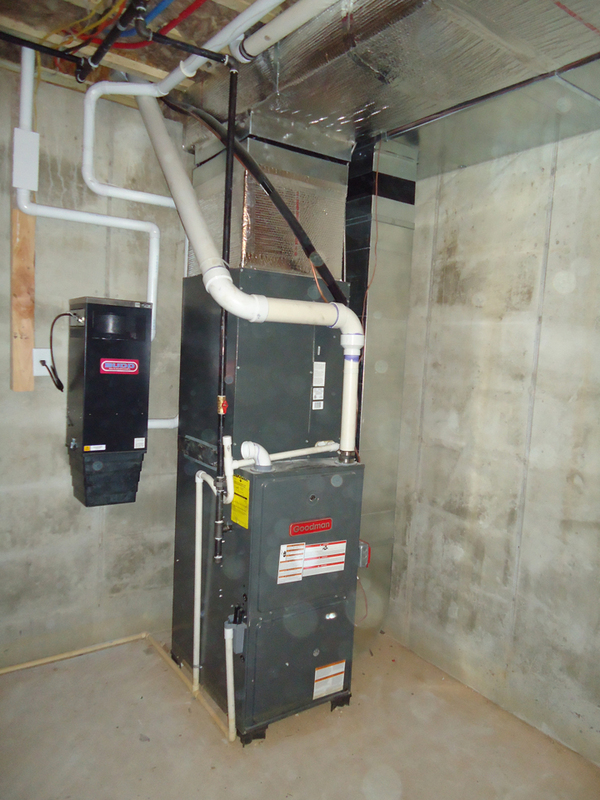 In case your system is oversized, old or inefficient, replacing it with a newer high efficiency heating system is a great idea. 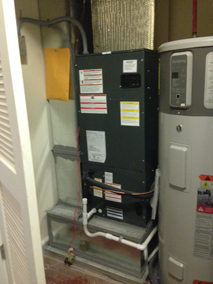 Not only will a newer unit reduce home heating costs, but it is better for the environment too. We At Rutan Mechanical take great pride in installing, designing, maintaining or upgrading your residential or commercial heating systems. 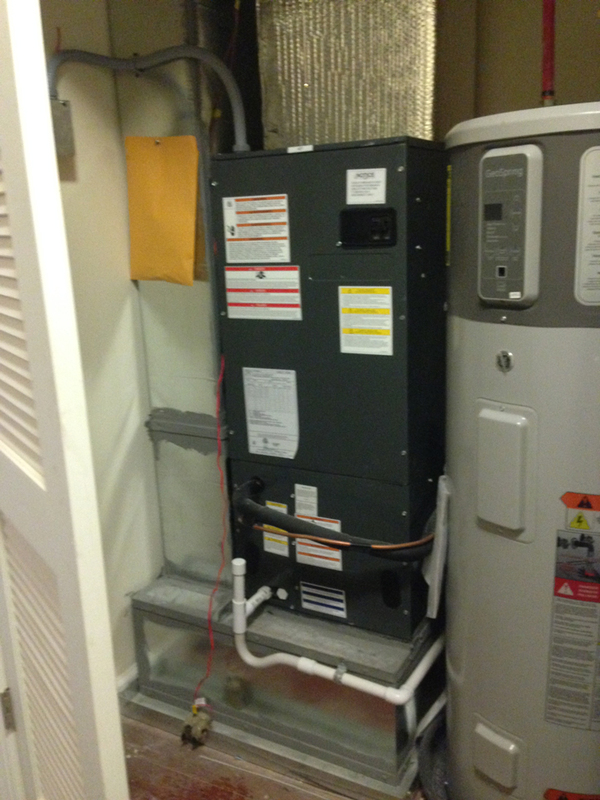 Whether you need a custom heating installation, duct split heating system, boiler heating system, gas furnace or a rooftop heating system our upgrade options are high quality and very pocket friendly! As older heating systems age more, they can become not only unsafe, but could have adverse effects on the health of your family and employees. Older heating systems will need repairs more often and can have increased health risks in small children and the elderly as parts wear out. It is always important to have your system serviced by a professional heating system contractor. Hiring professionals will ensure the work is done right, minimizing risks to your family and employees. 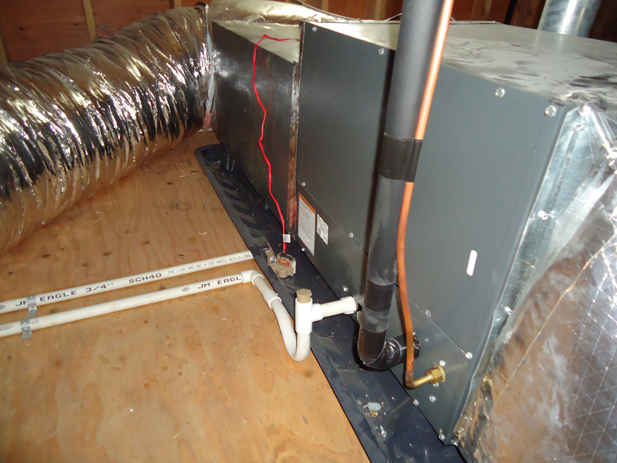 Here At Rutan Mechanical we will discuss the overall health of your aged heating system before doing any repair work. It may become more in your interest to replace your aged heating system instead of continuing to repair and replace worn out parts. We will always be up front with you and honest, as our return customers are our bread and butter.